As previously mentioned Countess Ruth of Rosenborg, a much-loved member of the extended royal family, passed away yesterday afternoon at the age of 85. Since her engagement to the then Prince Flemming of Denmark 62 years ago the Countess had attended more royal events than most other people alive and had been a close observer of the Northern European monarchies over six decades. Born Alice Ruth Nielsen on 8 October 1924, she belonged to a wealthy family and grew up in a villa at Springforbi north of Copenhagen. While still a teenager she met Prince Flemming, the youngest son of Prince Axel and Princess Margaretha, whom she married in Holmen’s Church in Copenhagen on 24 May 1949. As King Frederik IX did not consent to Prince Flemming marrying a commoner, the groom forfeited his royal title and his place in the line of succession and was transformed into Count of Rosenborg, the traditional title for Danish princes who had married beneath their status. Unlike his older brother Georg, Flemming, an easygoing man by character, did not care about the royal title and wanted Ruth more than his distant place in the line of succession. 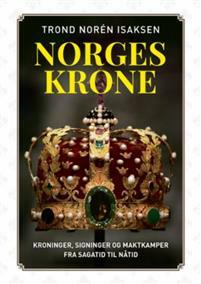 But he did want to be created Count of Kronborg rather than of Rosenborg, as there were already several counts of Rosenborg, he wanted a name which would be theirs alone and he also felt Kronborg was more fitting for a naval officer than Rosenborg with its close associations with the Army. 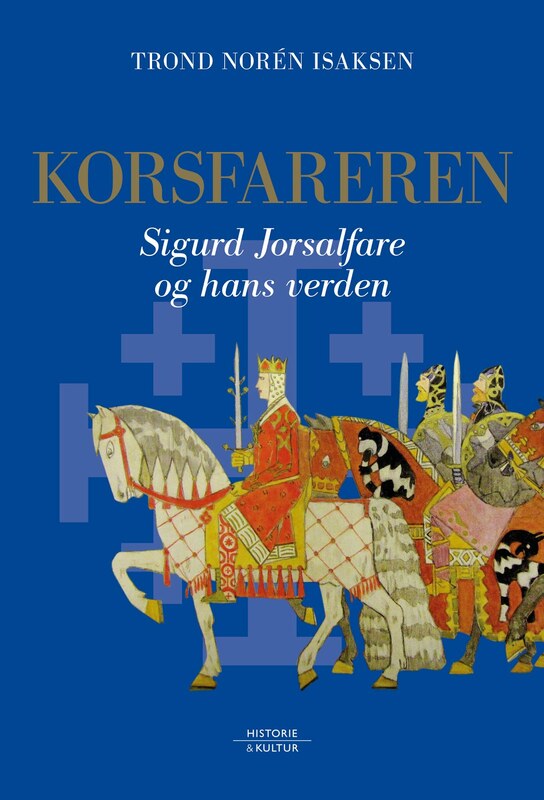 King Frederik, however, did not take the suggestion seriously. Adjusting to life on a naval officer’s pay proved quite a challenge to the rich girl. She trained as an interpreter and economist, but as the mother of four children in the 1950s she had little chance for a career of her own. The eldest children, the twins Axel and Birger, were born within a year of the wedding, while another son followed in 1952 and a daughter in 1955. The latter two were named Carl Johan and Désirée for the founders of the Bernadotte dynasty, from whom Flemming descended on his mother’s side. Flemming was often away on naval duties, which left his young wife “stranded” at home. During his absences she often went to Stockholm to stay with his grandmother, Princess Ingeborg of Sweden, of whom she was very fond and who would tell her countless stories of life in royal Europe in the old days. Her father-in-law Prince Axel also brought her to London, where he introduced her to all the British relatives, including King George VI. She also went to Marlborough House to meet Queen Mary. “I have been kissed by Queen Mary”, she remembered in old age and added, while softly touching her right cheek: “I can still feel it”. Her sister-in-law, Princess Anne, was however not welcome, as Queen Mary did not receive divorcees. Another relative by marriage of whom Countess Ruth was very fond was her husband’s aunt, Crown Princess Märtha of Norway, who sadly died already in 1954. 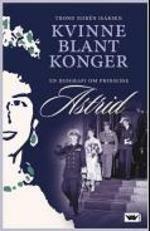 Countess Ruth and her husband were in Norway at the time of Crown Princess Märtha’s and Crown Prince Olav’s silver wedding in March 1954, by which time the silver bride lay dying in hospital. She never forgot the beautiful declaration of love Crown Prince Olav made to his absent wife in his speech at the private dinner at Skaugum which replaced the official banquet which had been planned. 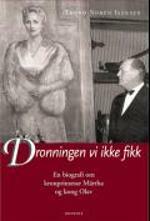 Count Flemming and Countess Ruth always spent Christmas with the Norwegian royal family. The first time was in 1948, when Miss Nielsen was 24 years old and had newly become engaged to her prince. She was naturally a bit apprehensive when she arrived at Skaugum and King Haakon VII stood waiting on the stairs with the rest of the family. He smiled at her and said: “We are not as dangerous as we look like”. Only after the death of her husband did Countess Ruth stay behind in Denmark to celebrate Christmas with her own children and grandchildren, but she continued to be a popular guest of the Norwegian royal family. Her last visit to Norway took place in the summer of 2007, when she attended Queen Sonja’s 70th birthday. Her husband had been his cousin, King Harald’s, best man at his wedding in 1968 and was also a godfather to Princess Märtha Louise. Count Flemming and Countess Ruth were also close to his cousins in Belgium and Luxembourg and would occasionally spend holidays with them. They were also good friends of Queen Margrethe, who stood godmother to their daughter Désirée when she was herself only fifteen. Through inheritance from among others Princess Margaretha and her husband’s fabulously wealthy, American-born aunt Princess Viggo (who used to say she always holidayed in Paris because of the short distance to Cartier), Countess Ruth came to possess a truly impressive collection of royal jewellery, including pearl earrings which were said to have belonged to Empress Joséphine and the turquoise star tiara which had been Emperor Nikolaj II’s wedding present to Princess Ingeborg. Count Flemming eventually left the Navy and embarked on a business career in his father-in-law’s company. This meant that the couple lived for several years in England, but after his retirement they decided to settle in the south of France due to the Countess’s rheumatism. 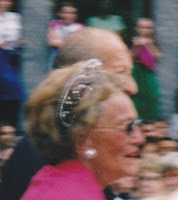 In 2002 they travelled to Trondheim to attend the wedding of Princess Märtha Louise and Ari Behn, which took place on their own 53rd wedding anniversary. Following the celebrations they joined Queen Sonja and other relatives for a private cruise along the coast before returning to France, where Count Flemming was suddenly taken ill and died on 19 June, aged 80. As a widow Countess Ruth moved back to Denmark to be near her children. She lived first at Charlottenlund, later in Hellerup, and every day she would walk her dog around the park surrounding Bernstorff Palace, where her husband is buried. Several times I went to see her and we would sit in the living-room with a huge painting of the Russian imperial fleet sailing past Kronborg Castle on the wall or in the kitchen, where Nils Dardel’s beautiful portrait of “Nonni”, Princess Ingeborg, kept us company. Countess Ruth was happy to talk about her life, the many historical figures she had known and the memorable events she had attended, but also life in general. 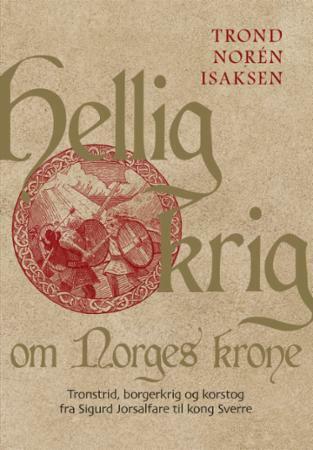 She was a great story-teller (a favourite story was about Princess Ingeborg losing her knickers during Prince Eugen’s funeral) and had a wonderful recollection, to which she added an ability to find just the perfect way of characterising a person. On a personal note I am grateful for having known this generous lady, who was always very helpful towards me in my work on the history of the family into which she had married. I am of course happy that I have saved her letters and taken notes of our conversations. With her a piece of history is gone. She regretted the death of her husband, who was, in her words, “only eighty”, and missed the many friends who were also gone, but found great pleasure in her supportive family and in reacquainting herself with a childhood friend she had met again. In November 2007 she suffered a cerebral haemorrhage which kept her in hospital for months and thereafter she was never really in good health again. She was however able to gather her family for a champagne reception at Bernstorff Palace on her 85th birthday last October, but missed her eldest son’s 60th birthday party as well as Queen Margrethe’s 70th birthday celebrations earlier this year. Thank you for this. I'd often heard that Countess Ruth was a down to earth and well like member of the Queen's family...quite the opposite of her haughty sister-in-law Princess Anne. Rest in peace Countess Ruth as you are reunited with your husband.